Everyone’s always talking about how your Home, Services and About pages are critical website real estate for your business. For a uniform marketer, clear calls to action on those pages will lead to your Contact page. 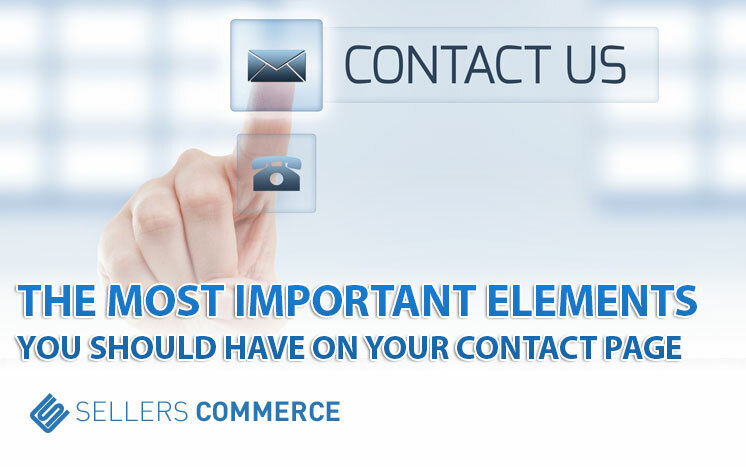 It is your Contact page that often leads to your first contact with a prospective customer. Make sure you put your best foot forward by creating the perfect Contact page. 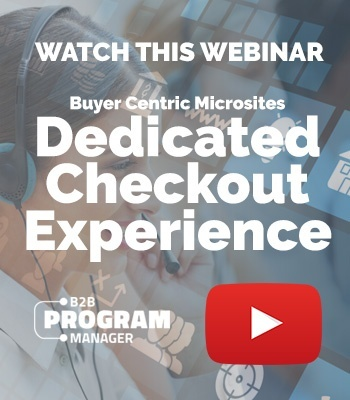 Did you know that the Contact page is one of the most-visited site pages for most uniform retailers? Because of that, your Contact page deserves the same love and care that your other pages receive. And it is essential to include the following elements on your page. Why should that potential uniform customer contact you? What’s in it for them? Start your Contact page by answering this question simply. Quickly describe what problem you can solve in exchange for your prospect’s information. You’ll also benefit from adding your social media accounts to your Contact page. This way, potential uniform customers are able to engage with you outside of your website. Placing your Contact page link at the bottom of your website is one option, but for visitors who are looking for a quick way to reach out, this is inconvenient. Give your visitors the best experience by keeping your contact information front and center, easy to reach. The best bet? Top, right-hand corner of your website’s design. Is your business website in dire need of a new and improved Contact page? We’re here to help! 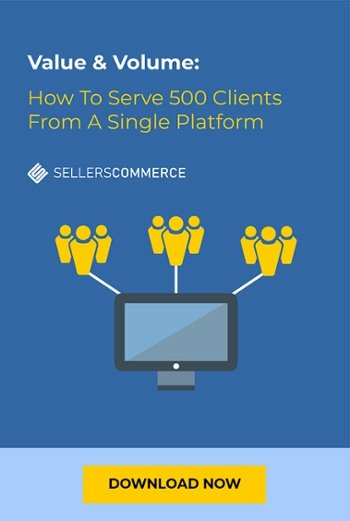 Here at UniformMarket powered by Sellers Commerce, we provide you with tools such as B2B Program Manager and Retailer Pro, which can connect you with the products and data you need for your employees or business. 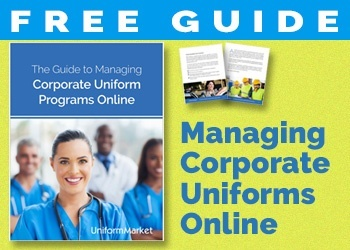 Whether you are a uniform retailer or an energy company needing to fit your employees with new uniforms and gear, we have the tools and services for you. Contact us for a demo today!